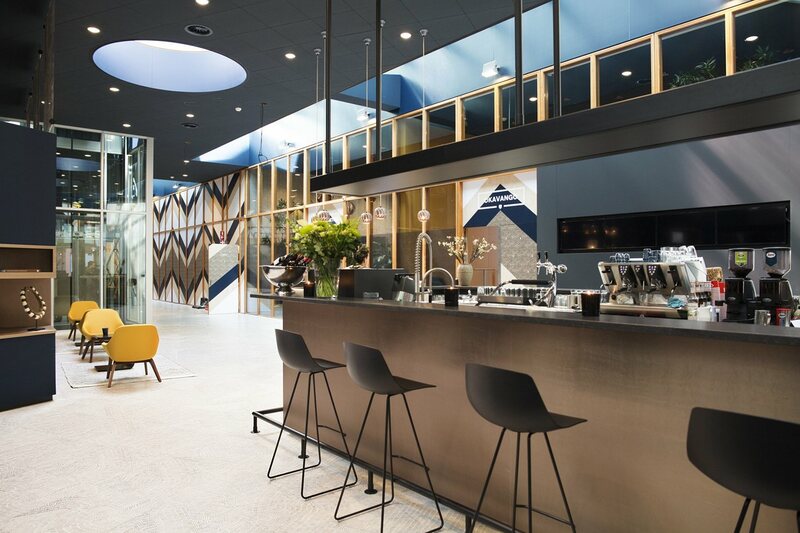 Another coworking space under the Tribes umbrella where you get to mingle and rub shoulders amidst likeminded professionals, Tribes Eindhoven Airport is inspired by the Masaï tribe of Kenya. 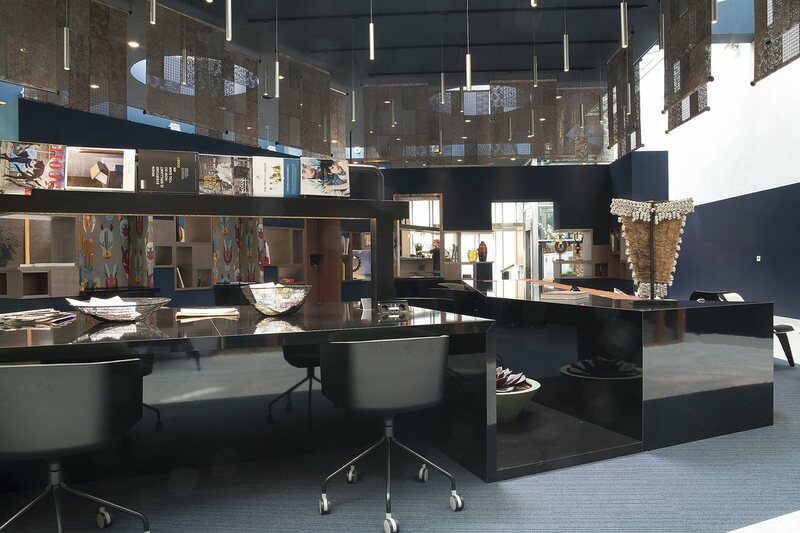 When you work at Tribes you will have the optimum working environment with air that is refreshed 8 times per hour plus lighting that will avoid giving you headaches and migraines. 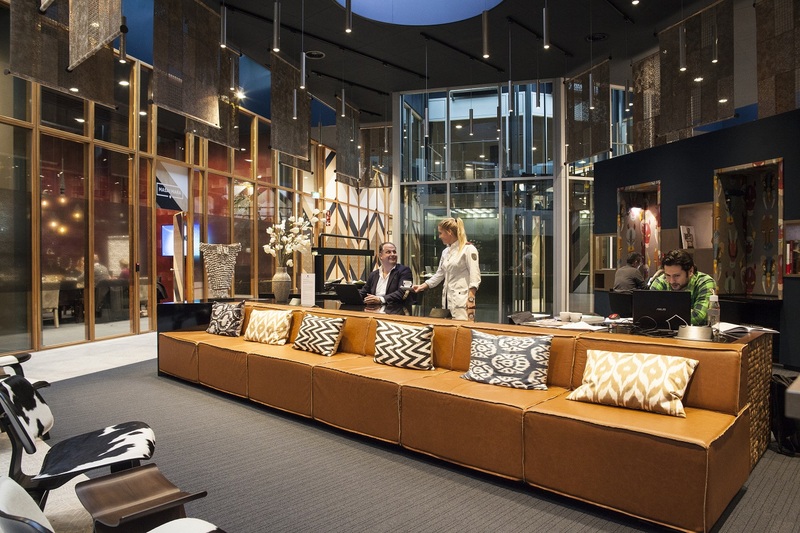 Inspiring and buzzing, Tribes Eindhoven Airport is where you can create a virtual office, take over funky meeting rooms decked out in colors and artifacts of the Masaï tribe, get serious at your coworking space and hook into the local, national and global network of Tribes' locations. Tribes attract a diverse array of individuals from all over the world and who are involved in numerous business fields. From local professionals to small businesses, startups to entrepreneurs, as well as globe trotting nomads, Tribes is where you will have 5-star amenities, funky and earthy decor and a place to call home no matter where you are. Nothing has been left out when considering your comfort and lifestyle as all of the Tribes locations offer you perks to simplify your life. Think along the lines of a shoe repair service, a gym to stretch your muscles, dry-cleaning so you don't have to keep wearing the same smelly clothes day-in-day-out and a restaurant to indulge in when the hunger pangs take over the brain waves. Coworking at Tribes will give you super fast Wi-Fi to plug into plus printing/scanning/faxing/copying facilities to play with. 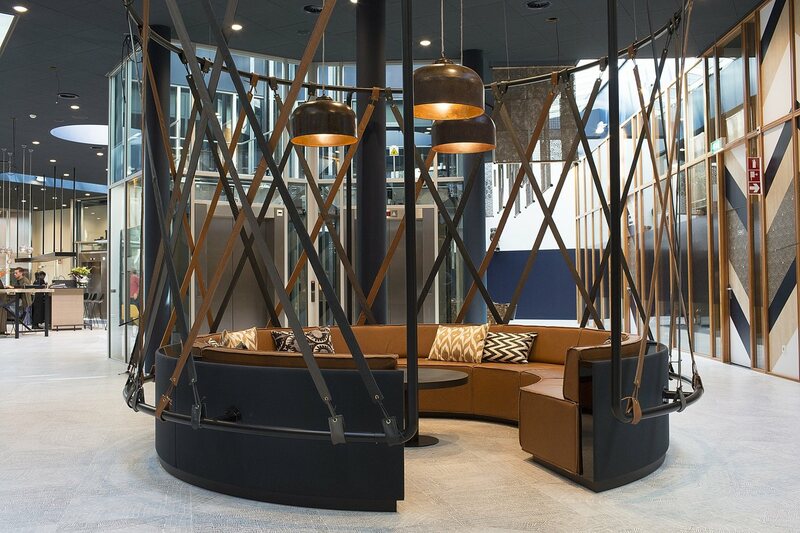 At Tribes Eindhoven Airport there are 125 professional workspaces, all of which are fully equipped. You can sign up as a coworker for a day, a week, a month, a year or longer if that is what you wish. All venues accommodate the lonely souls flying solo or the huge team of up to 100 team players. If you need privacy for a client meeting or a brain storming session, there are inspiring meeting rooms and conference venues decked out in the colors and artifacts of the Masaï tribe. You will have the benefit of a Tribes business address without having to be there and services such as fax, mail and phone handling. Are you a member of Tribes Eindhoven Airport? "It's got the WOW factor!" The first time I visited the establishment of Tribes on Eindhoven Airport I've got a very warm reception. The hostess were very friendly, helpful and the coffee they offered me tasted delicious! Tribes says it offers inspiring workplaces. And it's true! Every time I visit Eindhoven Airport I do it with great pleasure. The WIFI is excellent, the climate control is great, the offices are well equipped with all the the stuff you need to work efficient and distressful. So if you are searching for a co working place, with the best facilities to do your business at, I would hardly recommend Tribes Eindhoven Airport! It's got the WOW factor! "Great inspiring place to work!" My first visit to Tribes Eindhoven was about 3 years ago, i was so amazed! Ever since that day i love to work at Tribes! The whole look&feel is based on the Masai tribe, and everytime you walk in you get remembered by that. 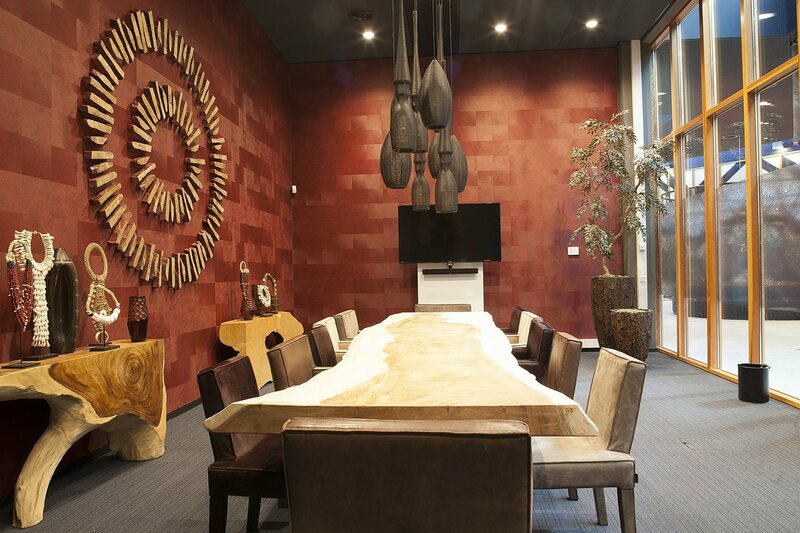 Very nice furniture, art and workplaces in Masai-style. I had difficulties with 'traditional' offices, all white walls and no inspiration at all. At Tribes this is different, they really rocked it! I would recommend it to everyone! Great place, great people, great style in a very great enviroment! And if all of that isn't enough; when you come in the helpfull hostesses welcome you and help you with all questions you have! That all with a big smile on their face! i love this place! "Great locations to work "
Could not have been happier going to this place! From the outside it looks like any ordinary office, but once I went inside I was amazed. What an excellent and inspiring location, it is a nice environment place to work or to meet. 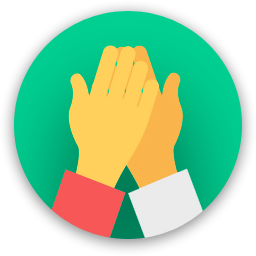 All products are available for an excellent work atmosphere and there is also friendly staff who wants to help you anytime. 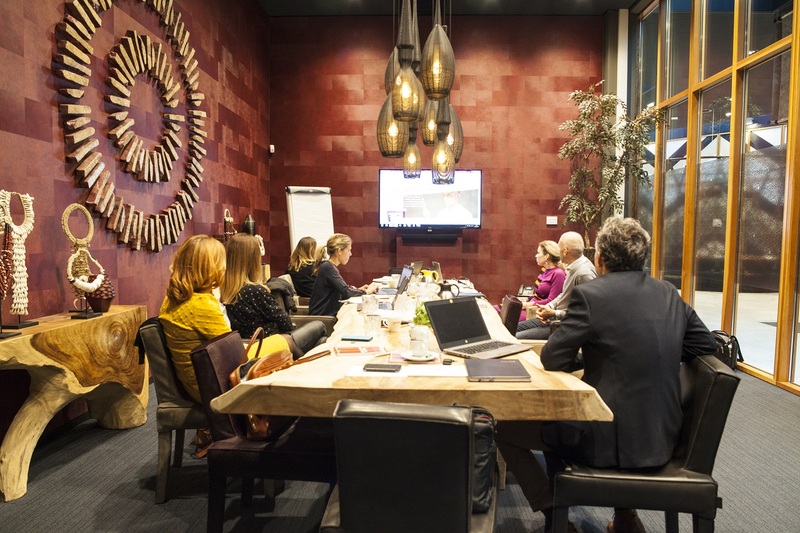 There are also amazing meetingrooms at Tribes Eindhoven Airport, my favorite one is the Masai Mara. This meetingroom has a fantastic and inspiring interior. Conclusion; It is a great place to work and certainly a must for everyone! Restaurant inside, very helpful hostesses, great coffee, very nice style etc. Come in and see it yourelf! 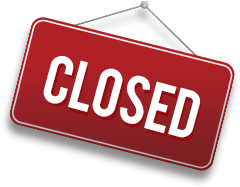 Tribes Eindhoven Airport will be in touch with you soon to confirm. 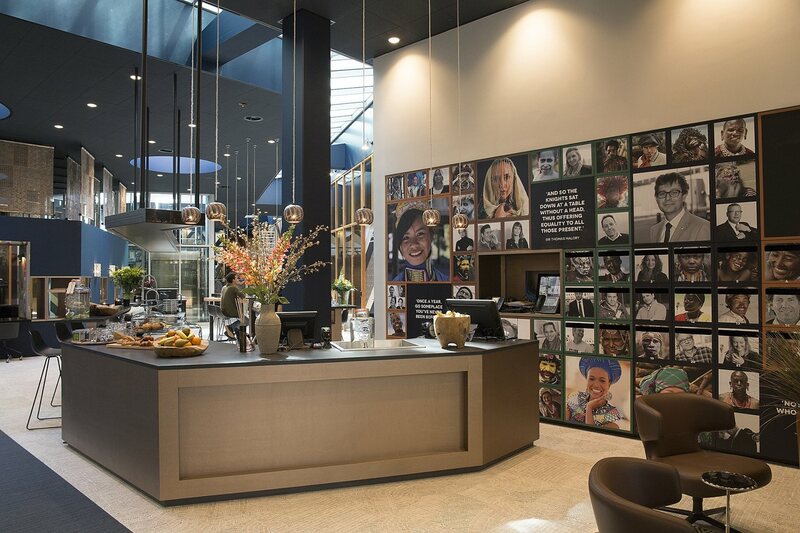 Tribes Eindhoven Airport has received your membership enquiry and will be in touch with you soon.